My talk was about Mindfulness and Family Constellations. Why are you repeating the same patterns, over and over again? Why did you chose the relationships you’re in? Why are the relationships in your family so complex or strained? Why are your children constantly showing negative behaviours? Why do you get those headaches? I gave a talk on ‘Emotional Wellbeing’ at Fe-line’s women’s network event ‘Word of Mouth’. 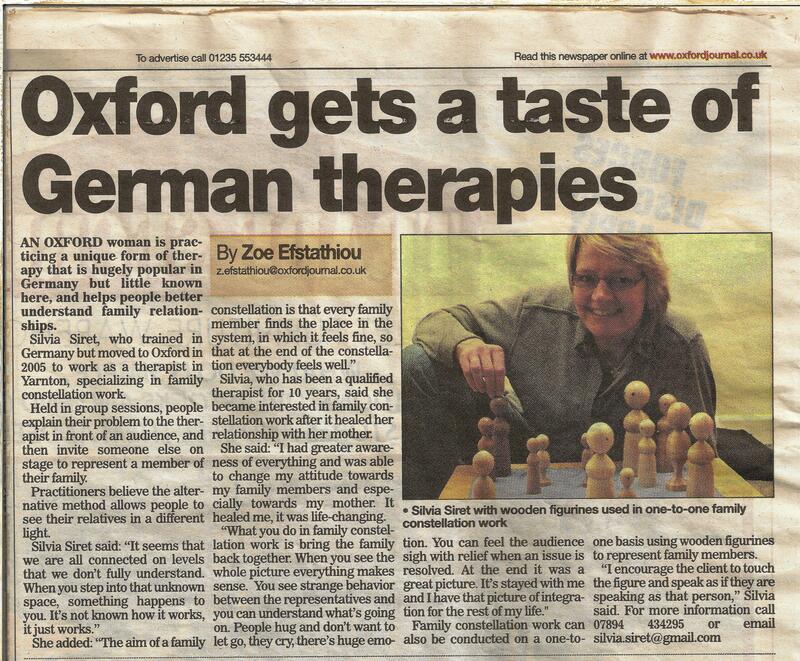 Jo Thoenes interviewed me about my life in her show on BBC Radio Oxford between 2 and 3 pm.